Lighting is fundamental for a lot of events, yet it is something that is overlooked by most people. It can be the difference between a dull event and one that shines, as lighting builds a visual experience for everyone around. There are numerous different light options a business can use depending on the event, whether it be; a gig, wedding, party, or corporate event, each bringing a highlight to the room to create an impact. Lighting isn’t always at the top of the list when it comes to event planning, but it should be! It’s what creates the atmosphere and gives your event a professional edge. There are a few questions you should ask yourself first; What lighting equipment should you use? How should you use it? What mood do you want to create? Here are some tips on how to incorporate lighting into your event. 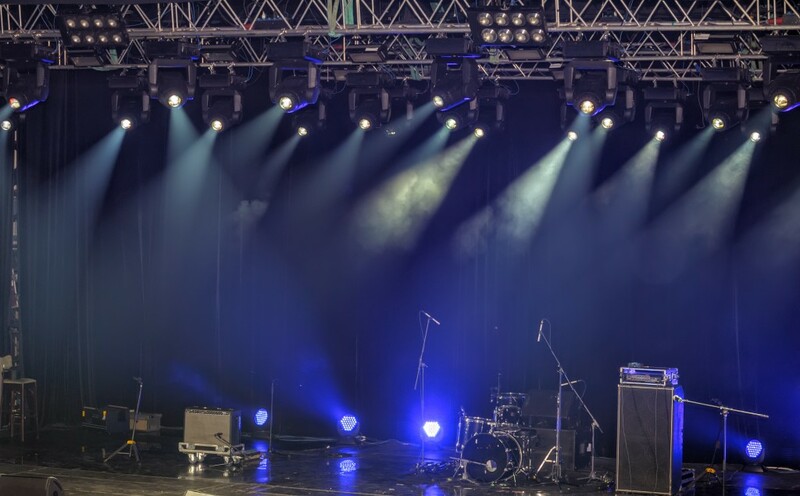 The stage is what every event generally focuses on, and the use of spotlights are imperative to give this the importance it needs. 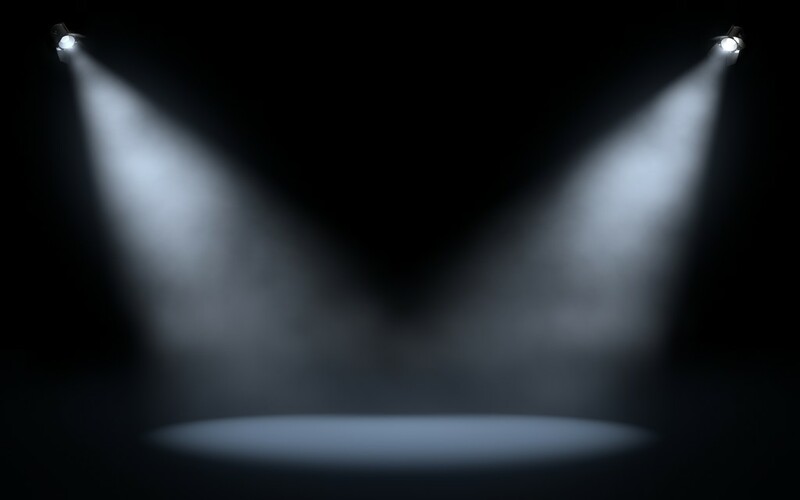 Using lights to highlight the stage and darken the audience to draw their attention. There are various types you could use giving you plenty of options for your event. Spotlights can be adjusted to suit the room and your individual taste, giving you the perfect way to show off your individual style. They can bring out the best and hide the worst, letting you light a room exactly the way you want it. The use of lanterns is a unique way of brightening up your event, giving it a more romantic feel. This is commonly used for the more intimate events, setting the tone for the guests. These are great for adding colour throughout a room. Being ground based, they can be used to highlight specific features of your choice, but they can also be used in different colour combinations to effectively add an atmosphere to your event. The lighting you use don’t have to be plain white to be effective. Colours can differentiate event space which can help people find where they need to be. Also, it can be quite mesmerizing to view the beauty of separate colours, if worked well for your event. These are often used for discos and gigs. 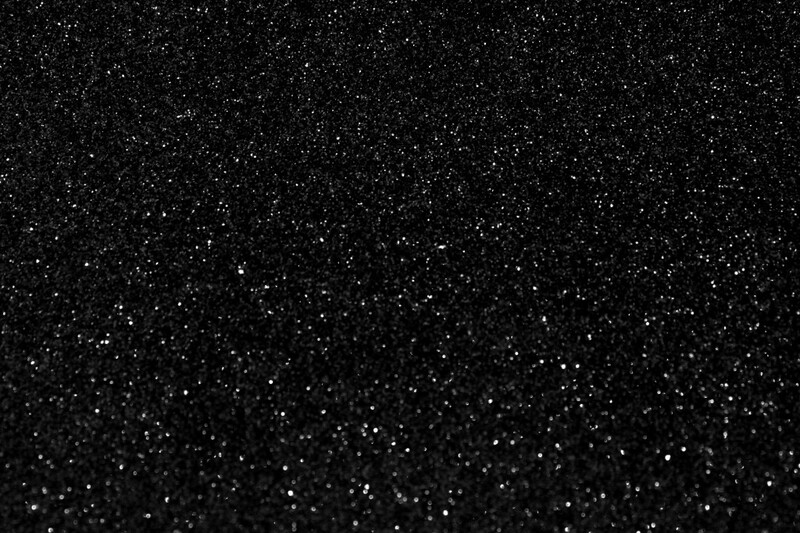 Star Cloths can also be draped over areas of the room to add a touch of class and really change the look of the room. They can be very effective and give a magical glow. Disco balls represent dancing and at events, some people just need a little nudge to get on that dancefloor. The disco ball works wonders in doing just that! This is a great way to get the fun started and works really well spreading light where needed. There are numerous ways you can incorporate lighting into your event, but it all takes planning beforehand to answer the questions of what lighting you will use and how you are going to use it. Get in touch with a member of the team to help you with any enquiries.